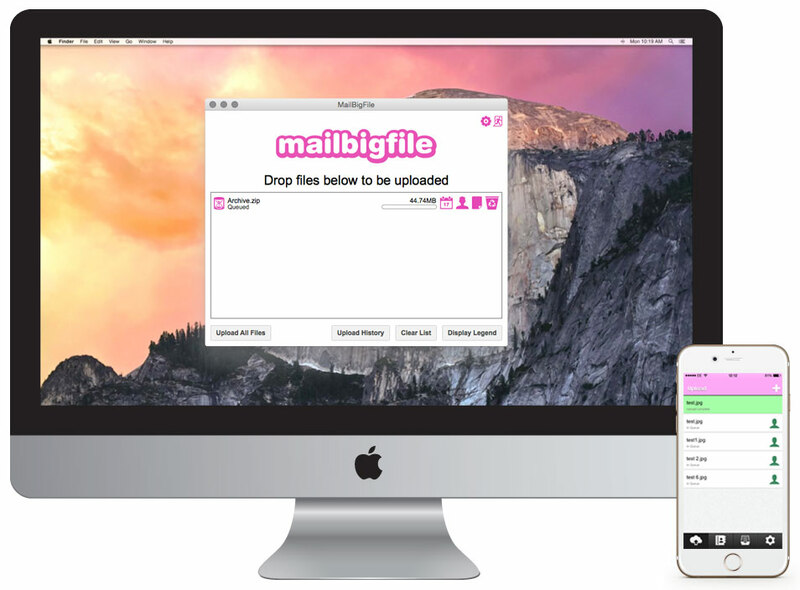 Stay in control of your files with the MailBigFile Pro account. 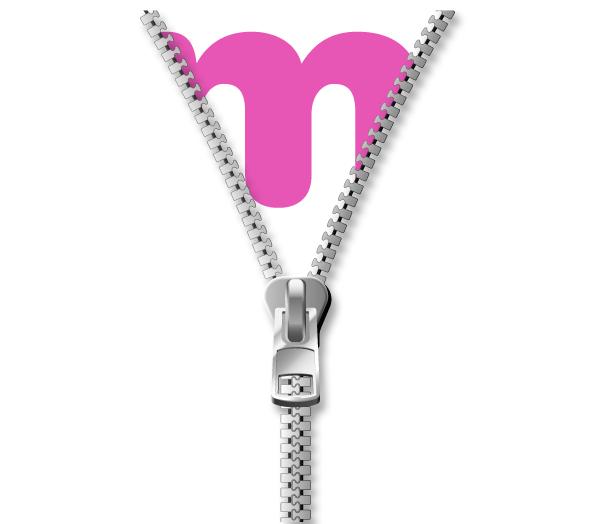 Not only can you send files up to 4GB in size, you can store and track all the files you have sent too. Re-send file links at the click of a button. 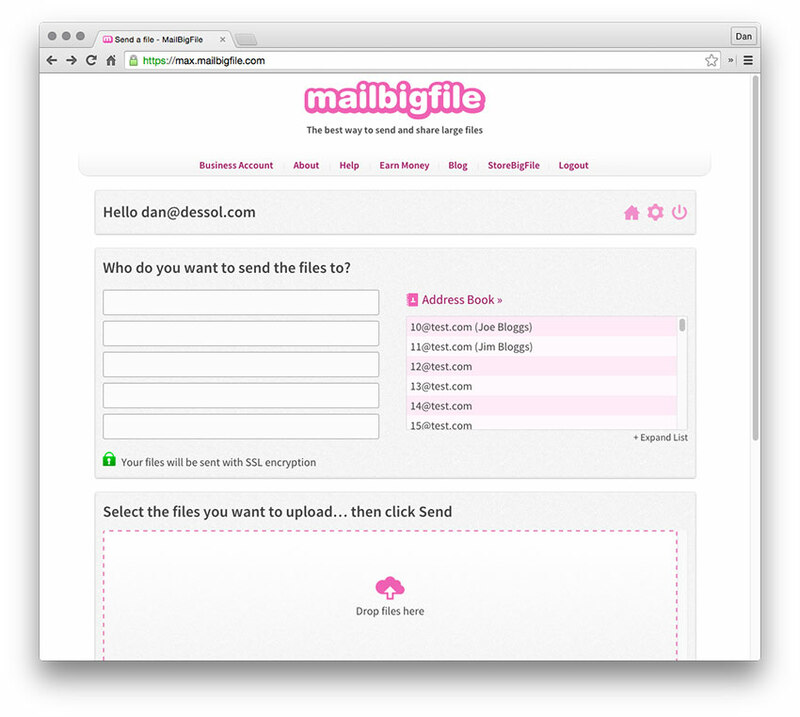 You can even add recipients to your files after they have been sent! Get the Pro account for only $29.00 USD per year. The Pro account allows you to upload files 4GB each in size. You get an unlimited amount of uploads too, which makes this service fantastic value for money. The address book is a useful email address storage facility, built into the pro account. Easily manage and send files quickly using the address book.